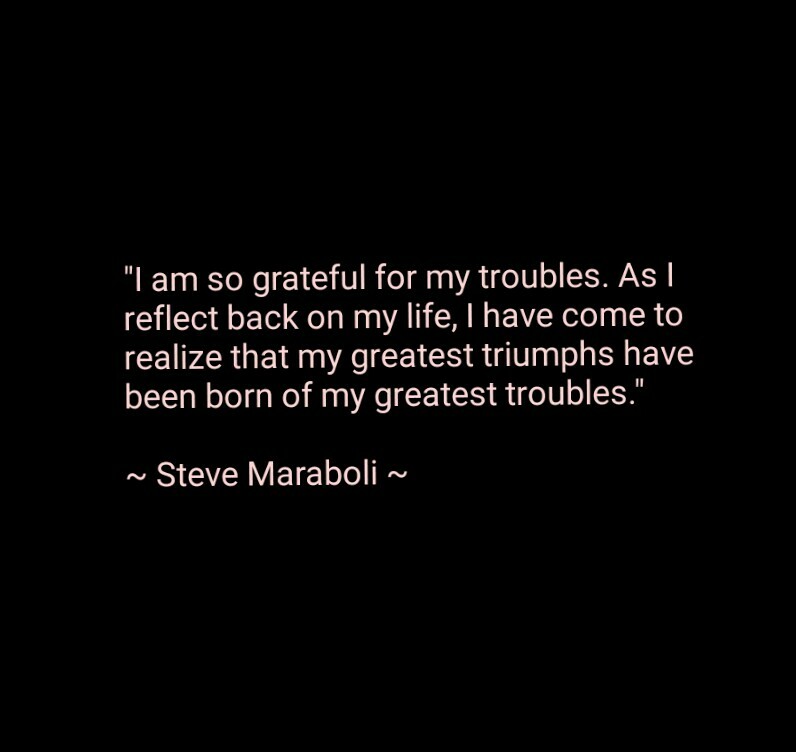 There is always a reason for everything that has transpired. 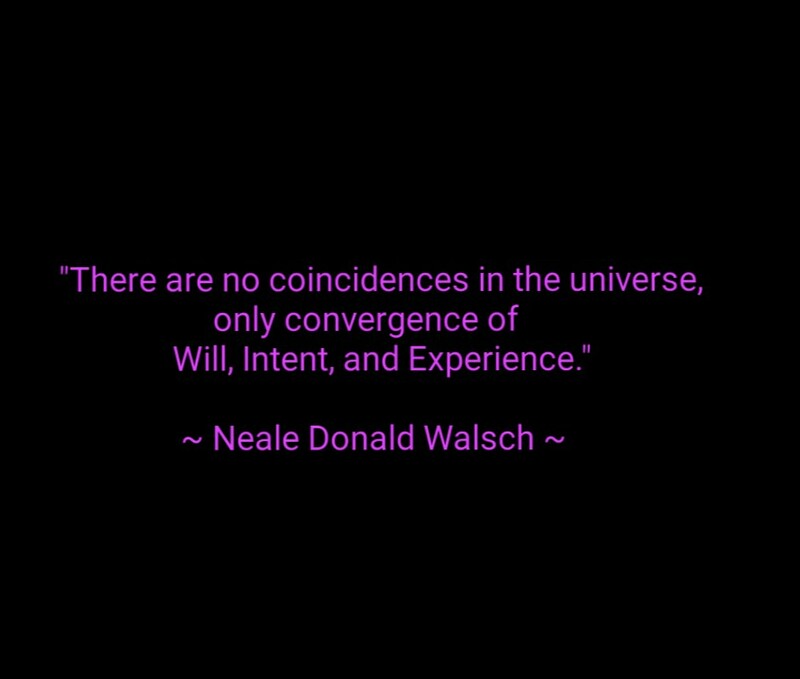 Even coincidences are not just mere coincidence, they are bound to happen. Everything and everyone are interconnected in a way. 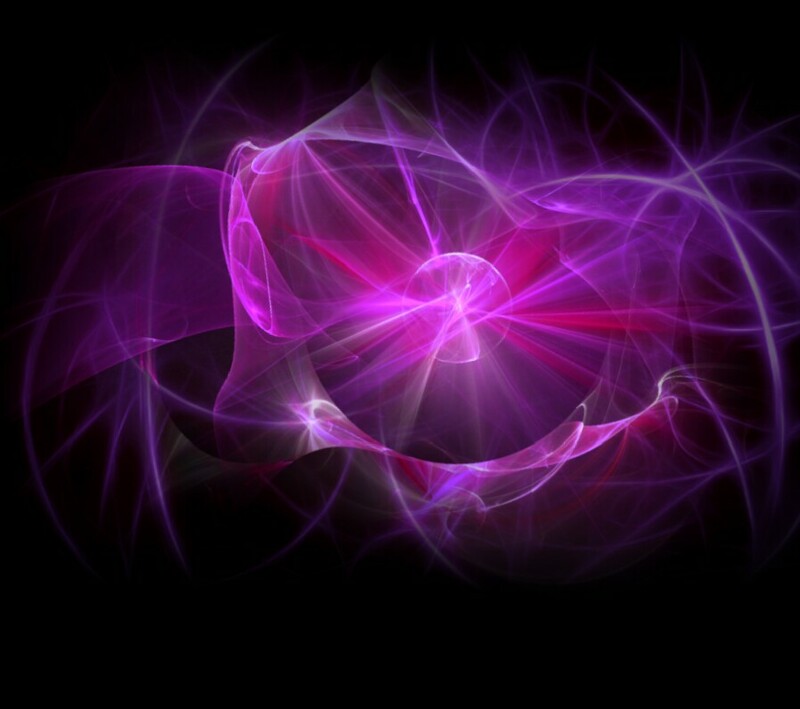 The coming together of two or more entities or phenomena known as convergence. In a way has a greater impact in our life. has been put in our path for a reason.